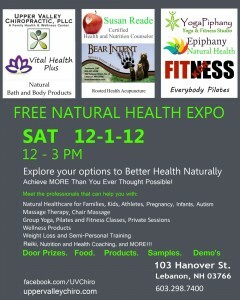 Explore your options to Better Health Naturally! NOW is the time to start thinking HEALTHY and WELL for yourself and your family! Start here and build your WELLNESS TEAM! Tell Your Friends! Post on Facebook, bring your Family! Door Prize Drawings for great products and services! 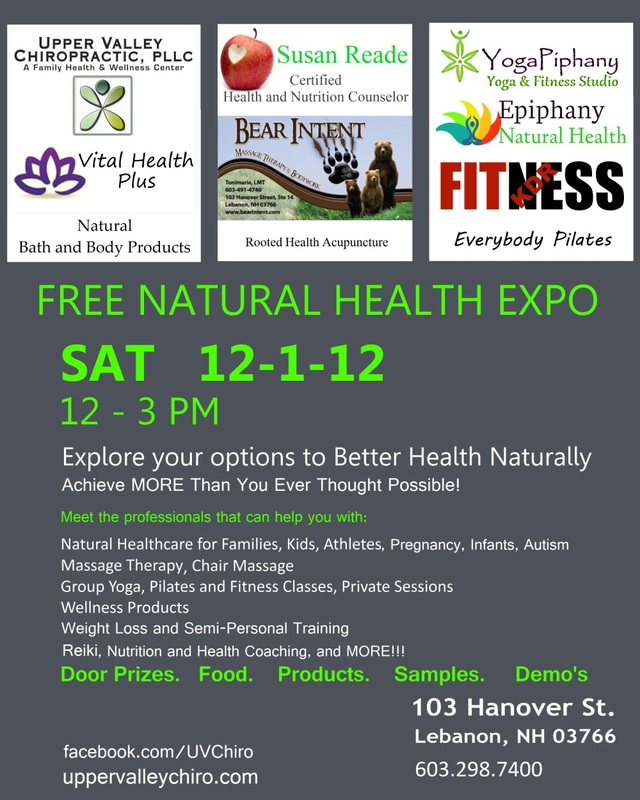 Food, Products, Samples, and Demonstrations of what’s available!